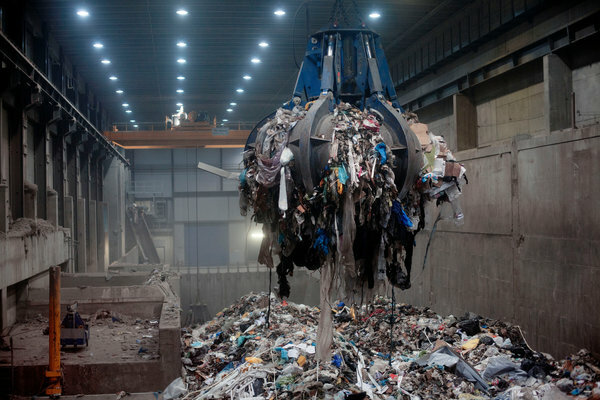 The NYT has a report on the increasing competition to find rubbish to burn in Europe - A City That Turns Garbage Into Energy Copes With a Shortage. Its not exactly the cradle to cradle manufacturing economy that we should be aspiring to but I guess its better than landfill. This is a city that imports garbage. Some comes from England, some from Ireland. Some is from neighboring Sweden. It even has designs on the American market.